Waste Management Dumpster Rental At Your Fingertips! Waste management dumpster rental can be a real pain in Pasco, FL. There are several brokers in between the vendor and the end consumer and each of these brokers take a haircut fee off the rent. In the end, it costs you quite a bit to get rid of garbage. 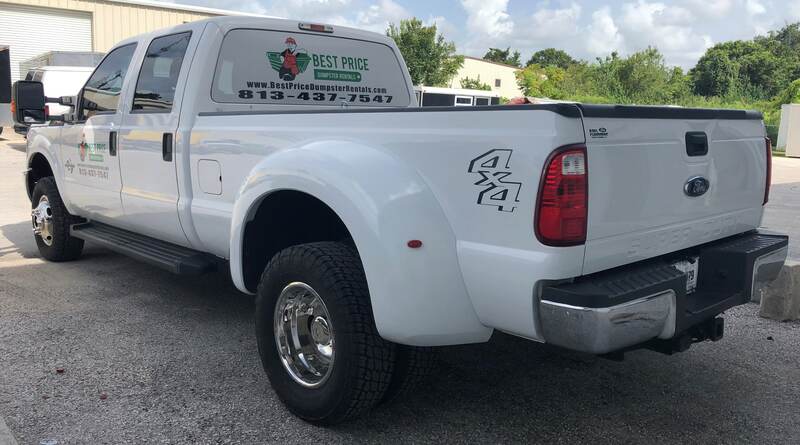 Best Price Dumpster Rentals has successfully built a brand around just that – getting rid of your garbage through systematic waste management. 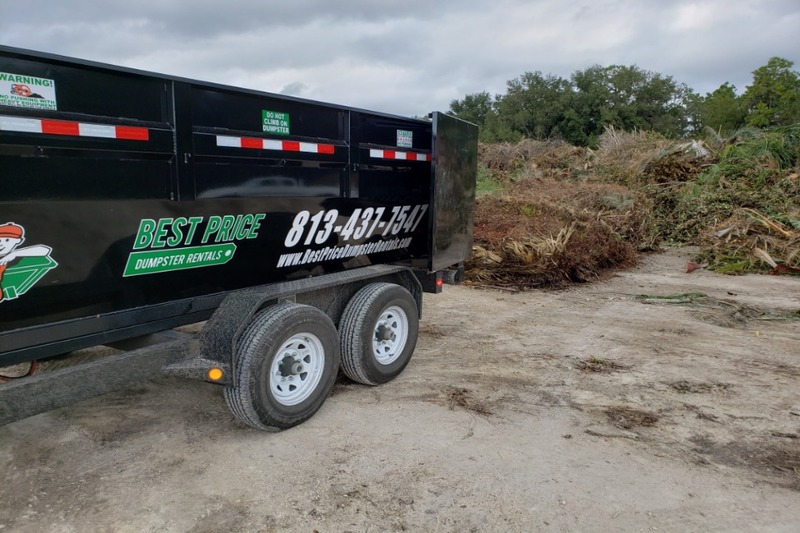 Call Best Price Dumpster Rentals at 8134377547 to schedule your waste management dumpster rental. A few straightforward answers to our questions regarding your waste removal requirements is all it takes. We will deliver a dumpster to your doorstep. Waste Management Dumpster Rental for everyone – Choose the dumpster that suits you the best. We have a wide range of dumpsters available for rent in Pasco, FL. Scheduled Delivery and Pickups – You don’t even have to be present for us to drop off or pick up the waste container rental. Our waste management experts will take care of everything for you. No Hidden Charges, Ever – Get a free, detailed, and transparent quote for your waste management dumpster rentals. We have zero hidden costs and no surprises in the fine print. 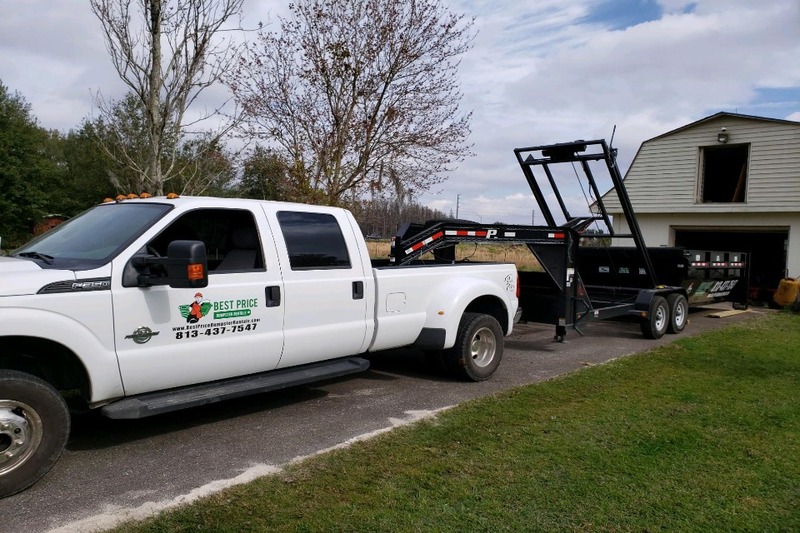 Simple Schedules for all Your Dumpster Rentals – Waste management dumpster rentals are a lifelong service that we provide to our clients in Pasco, FL. We keep the scheduling simple and clean throughout. Waste management dumpster rentals are only one part of our dumpster rental business. The other part is waste removal, and we operate quickly and efficiently so that you don’t have to deal with a messy pile of garbage. The day your rented span expires, we can get you a new dumpster and take away all the trash along with your old garbage bin. Look up Best Price Dumpster Rentals! You can rent your waste dump and our waste management dumpster rentals in Pasco, FL are quite affordable. No matter what size of dumpster rental you need, we can deliver it to your doorstep. We have residential and commercial waste management dumpster rental services that are incredibly professional. 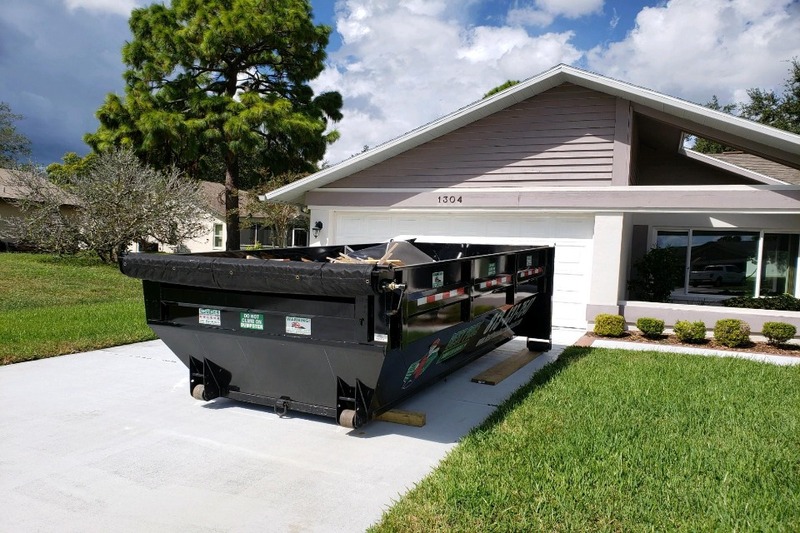 At Best Price Dumpster Rentals, we offer a waste collection service that is extremely convenient for all our customers in Pasco, FL. There is no complicated billing involved, either. The only extras that we charge are for an extended rental period of the dumpster or if the tonnage of the dumpster exceeds its limit. 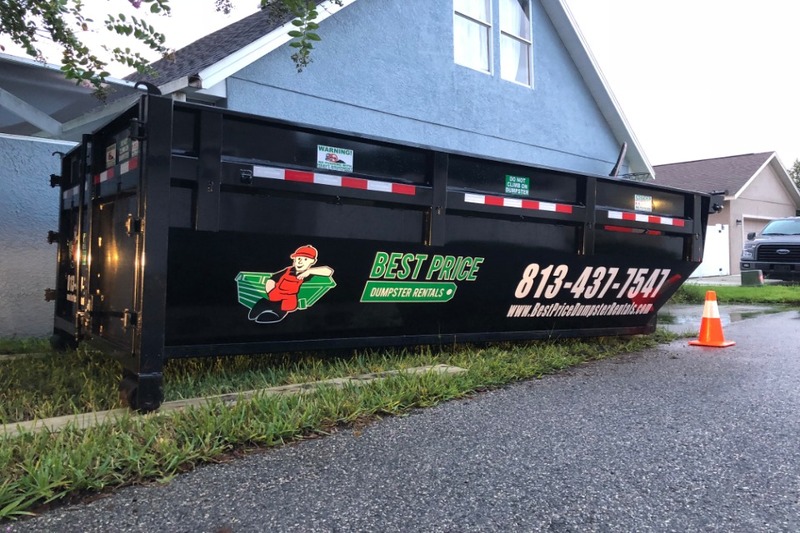 Our waste management experts at Best Price Dumpster Rentals serve all our customers in Pasco, FL with the same commitment and dedication. Our dumpsters are durable, and we offer a wide range of waste management options to choose from. Waste Management Dumpster Rental That Never Stinks! We understand that each client in Pasco, FL has a different waste management requirement. To that end, we offer different varieties of dumpster rentals for specific tasks. There are many technical parameters to consider before renting a dumpster from our waste management company. Highest Professional Standards: Our waste management experts are widely known for their stellar professionalism. Over a span of several years, we have made it a point to build a reputation that is beyond reproach. 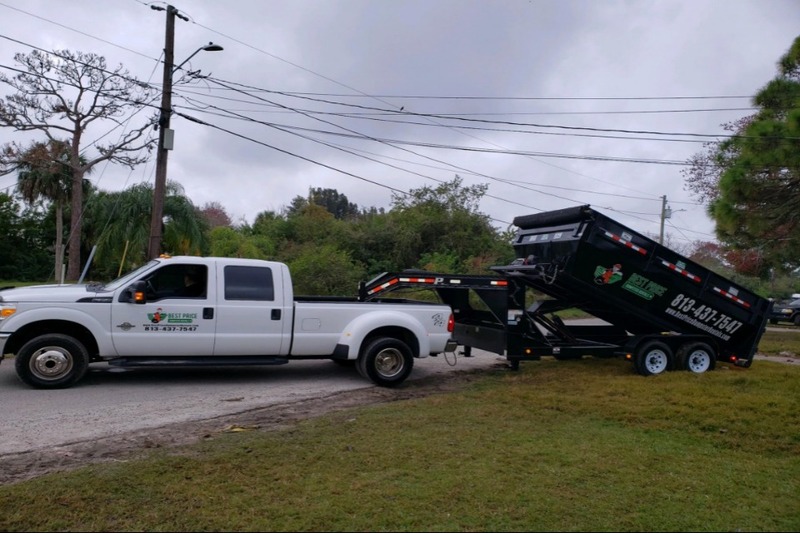 We stand for honesty, integrity, and professionalism in Pasco, FL as a leading waste management company. Huge Network: We serve lots of clients across Pasco, FL and we have successfully established a booming business in almost every locality. Our happy clients keep bringing in more business for us by way of referrals, and our network keeps on expanding. Affordable Pricing: : We understand that waste management is something that everyone needs. To this end, at Best Price Dumpster Rentals we have made every effort to make our waste management dumpster rental prices affordable. We adore the fact that we are able to cater to residential and commercial customers alike and make a positive impact on everyone’s lives. Once the rented time is up, we will send a driver to collect all the junk. All our charges are included in the initial dumpster rental quote. Our waste removal services are quick, efficient, affordable, and second to none in Pasco, FL. One of the best features that we can offer you is our transparent pricing. Unlike traditional dumpster rentals, our cost structure is fixed and final. We do not add extra charges without warning. We also guarantee a quality consulting session with our waste management for free. Get the best advice and a detailed quote from us before you pay anyone anything. What are your waste management dumpster prices? The cost of the waste management dumpster rental depends on its size, the weight of garbage it contains, and period of rent. Check out our pricing table for full details. The basic rent remains the same for that size. If your garbage exceeds the tonnage or capacity of your rented dumpster, then we charge an extra for it. If you need to hold on to the dumpster for some more time and extend the rented time, we charge you an extra based on the number of days. Do I need to protect the spot where I want to install the dumpster? It all depends on where you want to install the garbage dump. If it is on your driveway or the pavement, we advise you to lay down some plywood to protect your property. There is no need to worry, the driver we send the dumpster with will be more than happy to help you install it along with protection. Can I install my waste management dumpster rentals on a slope? You can install the dumpster on an incline if a standard vehicle does not need parking brakes to prevent it from sliding down. The same goes for roll off dumpsters because they are rested on wheels. Our drop off driver will be able to advise you better about this issue. Do you rent out garbage bins? At Best Price Dumpster Rentals, we rent out all kinds of waste management dumpster rentals. This includes everything from small garbage bins to full-sized roll off dumpsters for commercial cleanup projects. How do I select the right place to install the dumpster? Talk to us. Our service executives will help you figure out the best place to install the dumpster. Additionally, the driver that brings you your dumpster rental will help you set it up as well. The waste management dumpster rental services that we provide are some of the best in Pasco, FL. Call us at 727-351-8447 to get a free quote from our waste management experts.